Hermes, the Greek God of travel, was revered as a “bringer of dreams.” Much like Greek mythology, travel rewards open minded indulgence, never failing on promises of unexpected enrichment and enchantment. Visit Lithuania connects you with the world's best boutique tour companies, handcrafting itineraries that fulfill Hermes's legacy and turn longstanding reverie into travel reality. The luxury tour will include the best food evaluation having restaurants in the Lithuania and Baltic countries, 5-star hotels, transfers by luxury class car or even a private jet or yacht to see the seaside of Lithuania, enjoying the nature, beauty and high class service in order to make your visit comfortable and appreciated. Also optional to see the cultural events opera or ballet in the magnificent Middle Ages castle of Trakai (depend on the season and trip date). Or do the panorama tour of Vilnius with helicopter or hot air balloon. If you miss some more nature and relaxation SPA canters with the higher evaluation of services in Baltic region is also waiting for you. We can accomplish your biggest dreams and desires in our country. Feel free to say what is on your mind or what are your wishes for us in order to make the best tour especially for you! It is located in the very center of Vilnius Old Town, right on the Cathedral Square easy accessible to all tourists attractions within walking distance. Indulge into local flavours and superior cuisine in one of the best restaurants in Vilnius - Telegrafas and Bar Le Salon. Also evening can be spend by relaxing and indulgeing yourself in a carefully selected range of beauty and massage treatments at our exclusive Kempinski The Spa. Soothing treatment rooms, relaxation space, indoor pool, fitness area, Finnish and steam saunas - an oasis of relaxation and rejuvenation. Luxuriate for a few tranquil moments or the entire day, enjoying exceptional treatments and unmatched service. Vilnius old town tour, getting to know the secret places of old town. Sightseeing Vilnius from the sky, helicopter flight above the capital and its districts. 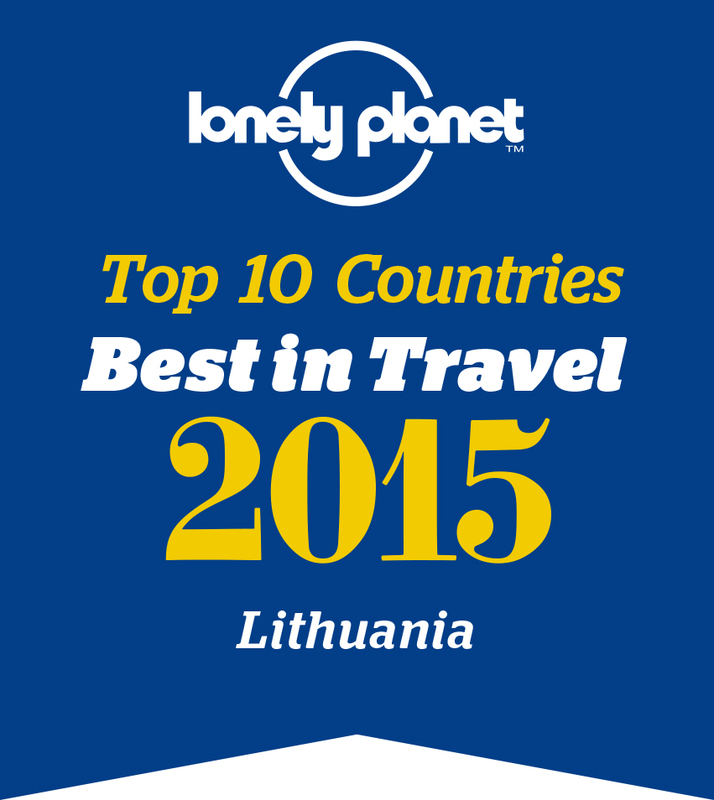 Will get you to know the Vilnius scenery from the bird flight. *Optional cultural evening Opera in Vilnius opera house or other selected concert on the specific date. Recommendation for dinner restaurant “Dublis” When the evening comes, restaurant DUBLIS fills with refined tastes and aromas and warm conversations. This is a place for those who look for inspiration in novelties, improvisation and pleasure. Here, you will find a Scandinavia-inspired cuisine, a seasonal menu, the most popular, classical DUBLIS dishes, and culinary improvisations. Overnight in the Kempinski hotel Cathedral Square. Vilnius and Trakai panorama flight with hot air balloon (depend on weather conditions). Sightseeing the 15th century castle of Trakai in the middle of Galves Lake which represent Lithuanian Grand Duchy ages and its history. 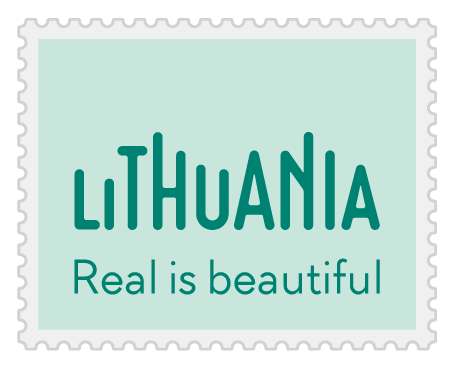 The all area represent typical nature of Lithuania with its green and endless forests combine with a lakes and rivers. Overnight in “IDW Esperanza” Resort & SPA. Luxury Eco experience. Part of the exclusive Small Luxury Hotels of the World brand, IDW Esperanza Resort is an elegant boutique hotel in a stunning countryside location. It is perfect for the elite vacationer. Surrounded by 27 acres of extensive pine forests and nestled by a beautiful lake. A wide range of indoor and outdoor activities accompanies picturesque views of nature at the IDW Esperanza Resort. Dinner recommended to have in the hotel restaurant. As it offer gourmet fusion cuisine with food sourced only from the finest organic farms, complemented by a vast selection of specially selected wines. Private transfer to Kaunas city. Lunch recomendation in "Monte Pacis" Pazaislis monastery. This monastery is functioning in historical building with upmarket hospitality services, cutting-edge technologies and gourmet restaurant. All this luxury is available in ancient buildings with exceptional aura and energy. Staying close to the monastic living, watching its routine activities, retreating into the peace and tranquillity of nature is a good chance to relax physically and spiritually and even feel rewarded. Restaurant chef Ernestas Viršilas gives a great opportunity to taste and enjoy the latest trends of the world’s gastronomy, inspired by the unique place – Pazaislis monastery. Kaunas airport – Palanga airport private jet flight to the seaside of Lithuania. Sightseeing the Palanga summer capital city and its beauty. Day spend in the Botanic park of Palanga or at the beach enjoying the seaside calmness and atmosphere. Amber museum visit in the monar building which was reconstructed just few year ago, that comes with history and grace. Dinner (recomended) and overnight Palanga SPA Luxury Hotel. Which is situated on a peaceful Birutės Alley in the midst of a graceful pinewood, is charming with its luxury and cosy elegance. The view of the pinewood seen through the large panoramic windows changes with each passing season and seems to merge with the teak prevailing in the interior, which makes the hotel a genuine oasis of nature and tranquillity. Trip to the pier in Dreverna and lunch in the Yacht boat which will go to Curonian lagoon till the Nida and Juodkrate city to see the beauty of unique nature of Curonian split, the dead dunes and the biggest dune Parnidzio. Also walking along the fishermen villages’ with their architecture that unites all the buildings in this area ant it creates the atmosphere of the place and resort. Evening back to the Dreverna pier. Dinner “Šturmų Švyturys”. The restaurant, situated on the shore of the Curonian Lagoon near Ventės Ragas, attracts people not only because of its nostalgic architecture of Little Lithuania, original room interiors and unique cuisine, but also because of its atmosphere and space, which presents unrepeatable experiences in any season of the year. Those who appreciate tranquillity always come back. 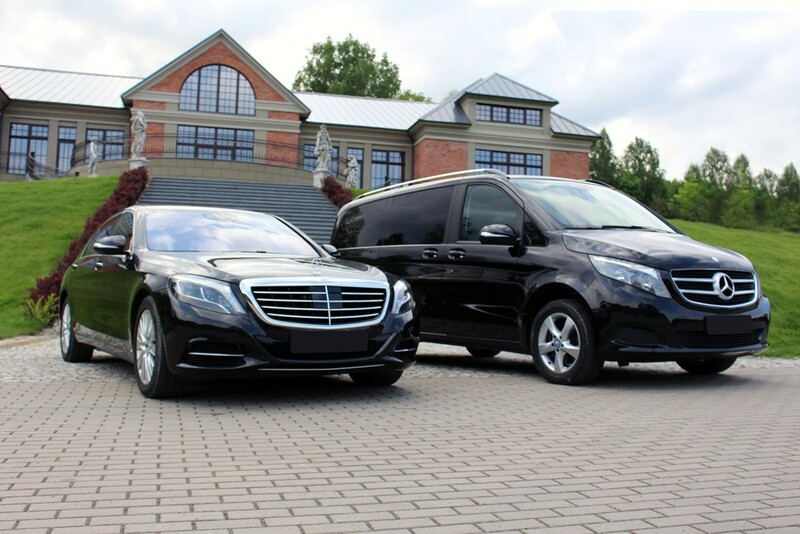 Private transfer to the Luxury SPA Palanga hotel. Your premier destination for boutique accommodations in the heart of Vilnius's vibrant Old Town. Here you will be able to discover the charm and luxury of our centrally-located boutique hotel. Stay steps away from some of the UNESCO-listed Old Town's historic wonders and spend an unforgettable night in our unique place. Overnight in the 5*hotel “Stikliai”. Tranfer to the Vilnius airport. Departure.